When Boston Globe critic Richard Dyer wrote "There are not enough Johanna Hill Simpsons to go around", he captured the essence of Jody's uncanny talent for creating musical communities of singers and concert-goers. In 1989, she founded the nationally acclaimed PALS Children's Chorus in a Brookline, MA, public school and with these children collaborated with world-renowned conductors, composers, and performing artists including Seiji Ozawa, James Levine, Henri Dutilleux, Tan Dun, Celine Dion, Nathan Lane, Tod Machover, Thomas Quastoff, and Frederica von Stade. PALS independently commissioned several major new works and premiered them at their annual "Voices" concert in Boston's Jordan Hall, to great critical acclaim. 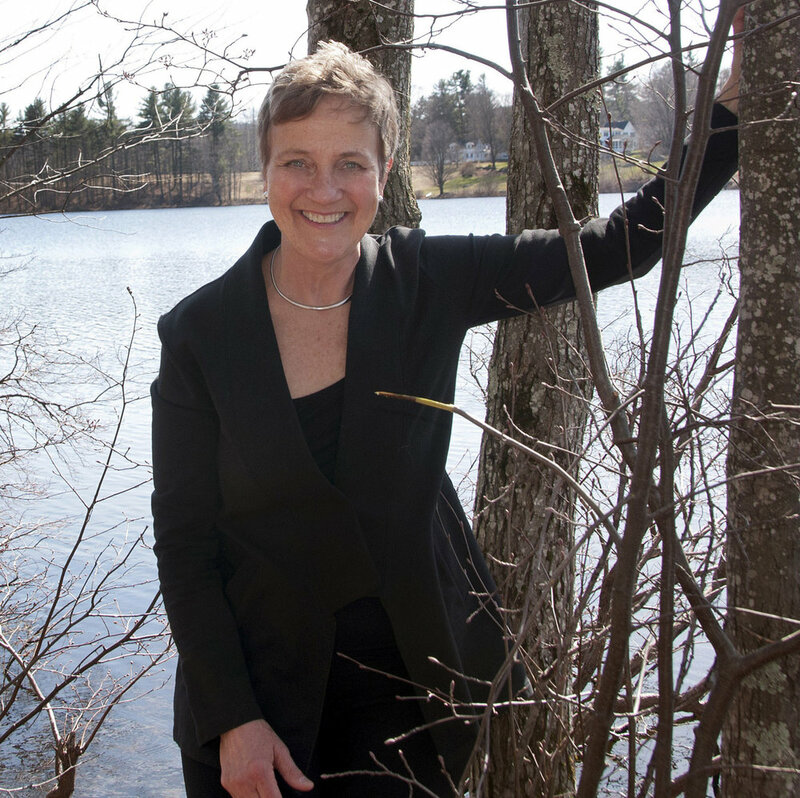 Dartmouth College, Pingree School and the New England Conservatory have all honored Jody for her musical accomplishments, and she has led choral festivals and workshops throughout New England. Jody and her husband (and tenor) Rick Simpson moved to their house on Norway Pond in 2006 where she was inspired to form the Norway Pond Festival Singers, the Norway Pond Junior Minstrels and the Music on Norway Pond Concert Series. Concerts under Jody's "watchful ear" occur monthly from October through June at the Hancock Meeting House. With Jody's legendary empathy for her audience, she charges the musicians (including her own choruses) to limit their performances to one hour with no intermission. This condensed concert format has won many fans in the Monadnock region - people trust her ability to find compelling artists who can connect with their audience in an inspired and uplifting hour of music.